Located at the Smithsonian National Museum of American History. I also discovered that it is now called the Ken Behring Center because of his sizable donation of $80 million. My dad, a contractor, used to work on the homes Ken Behring built back in the 1970's. That is certainly a fancy auto. I love the colors. Very cool shot. How wonderful to have the ability to give such a sizable donation to a worthy cause! That's amazing to see items like this in the extensive collection! So much Americana! 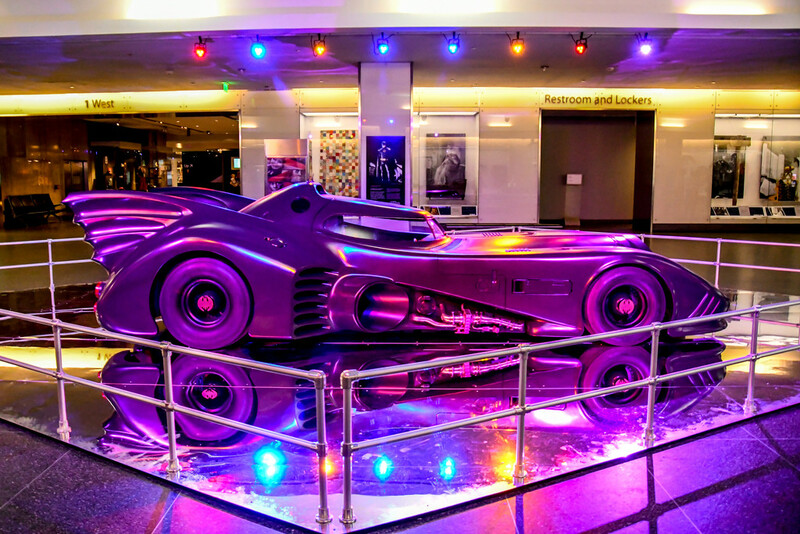 wow for the batmobile and wow for the colors!